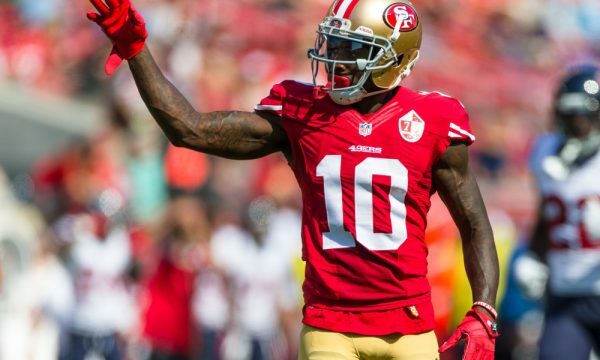 The 49ers didn’t wait long this summer to get rid of a player that just never panned out. That player is slot wide out Bruce Ellington a 2014 fourth-round pick who just never was able to make plays and make a difference in the 49ers offense. Ellington became a long shot to make the 53-man roster after the 49ers’ offseason moves at slot receiver. They signed Jeremy Kerley to a contract extension before free agency and selected Trent Taylor, head coach Kyle Shanahan’s favorite player in the draft, in the fifth round. On Monday, the 49ers welcomed two wideouts after they waived undrafted rookie BJ Johnson, who was injured in camp. They signed Louis Murphy, 30, and claimed undrafted rookie Tim Patrick off waivers. By releasing Ellington early in camp, they gave him a better chance to make another team’s roster. Injuries which stopped Ellington from progressing were another key factor in why he was never able to be the player the Niners felt they were getting when they drafted him. 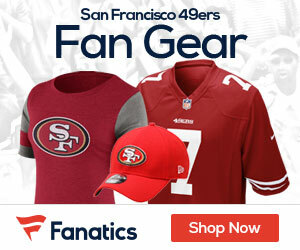 Be the first to comment on "49ers Waive 2014 Fourth-Round Pick WR Bruce Ellington"